That was a mouthful! 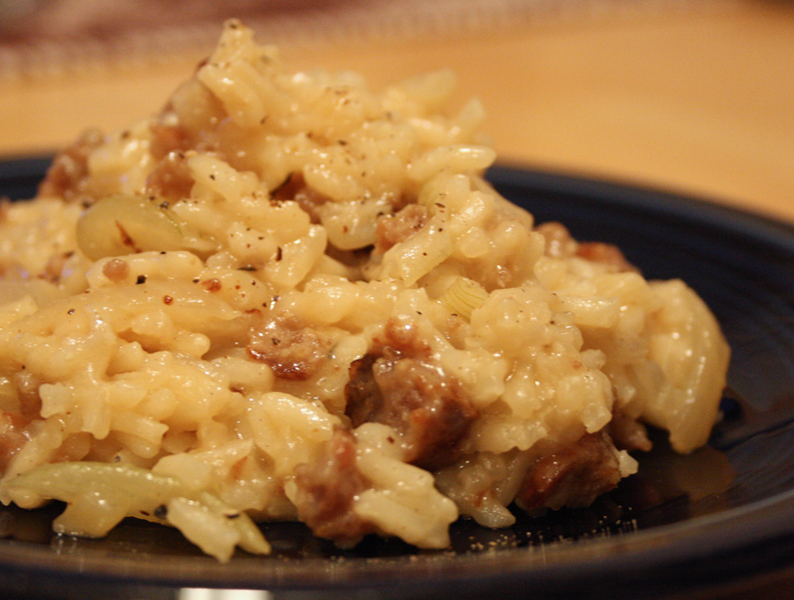 In English, that means risotto of sweet onions, cotechino sausage, and thyme. 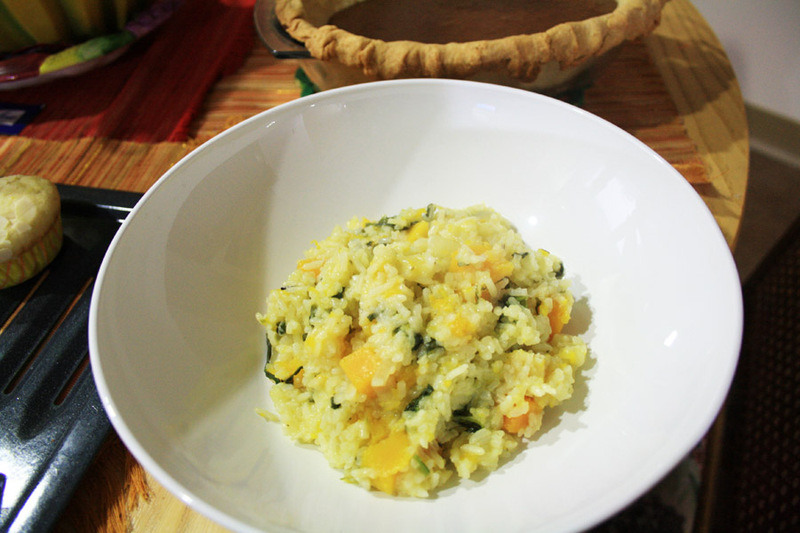 To launch Project Steffi x Jamie x Miki, I started with my favorite Italian rice dish ever: risotto. 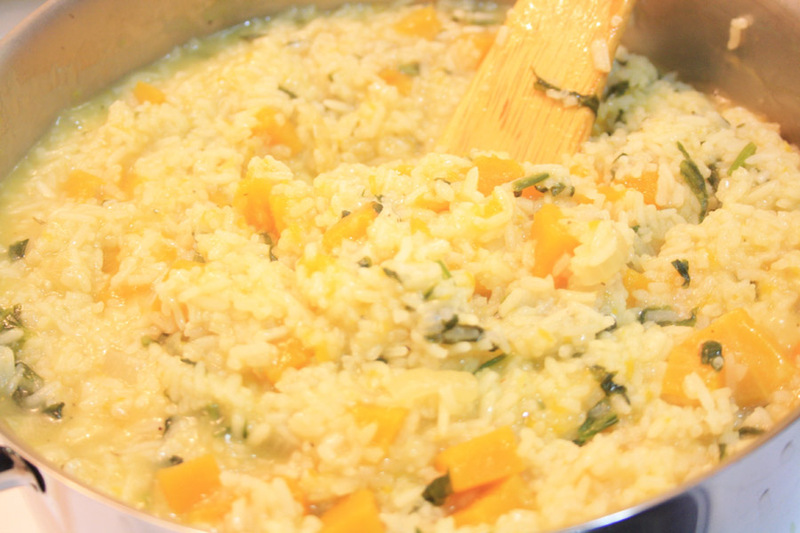 I was pleasantly surprised that making risotto was pretty easy. 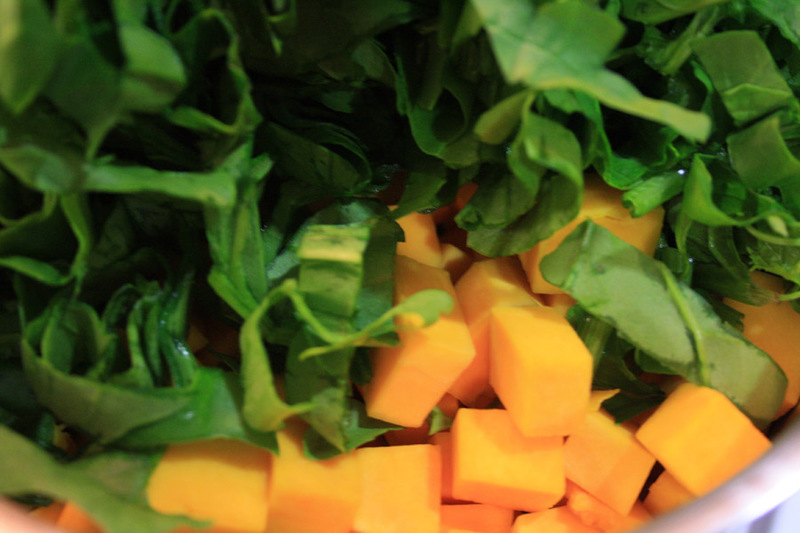 The ingredients were not complicated and I already had most of them in the fridge. 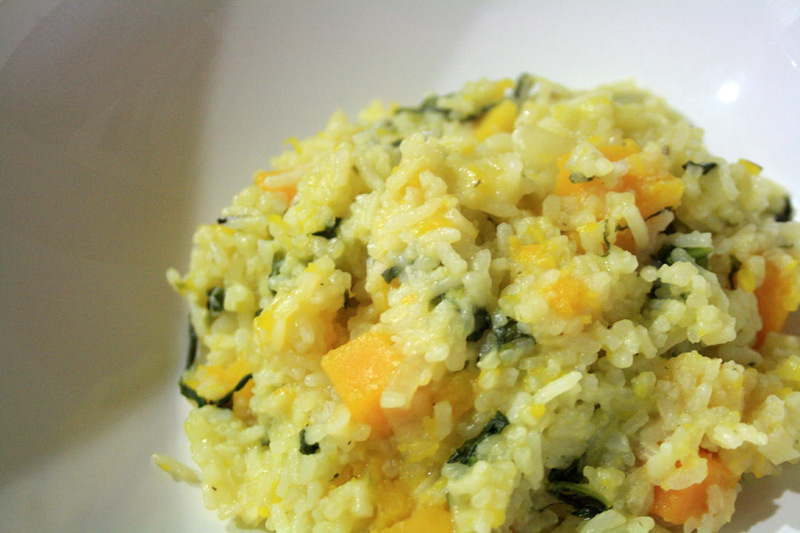 Jamie Oliver has a basic risotto recipe, risotto bianco, which is his base for all types of risotto in his book. I can’t go on and on since this dish speaks for itself. And all I can say is C and I enjoyed every bite.